Each year Christian Mountain Living will offer a selection of original photography calendars for you to choose from. 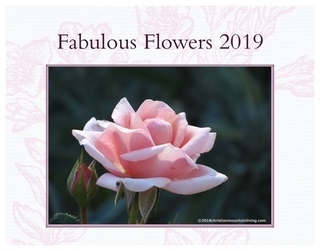 These will vary from year to year and may include general topics such as Wildlife, Wild Flowers, Garden Flowers, Sunrises, Sunsets, Scenery, Mountain Vistas, etc. 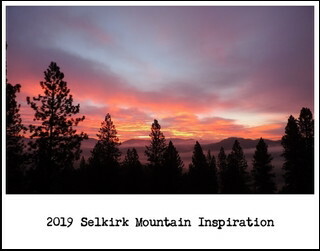 We will offer a Selkirk Mountain Inspiration devotional calendar each year along with one or more other topical calendars. Our calendars have exceptional print quality and wire binding. This year’s price is $12.99 plus shipping. Click on the highlighted calendar PHOTO of your choice for further details, or click here to be transferred directly to our secure online purchase calendar store.